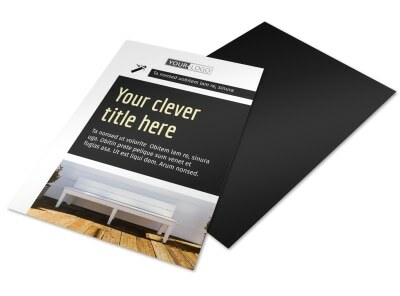 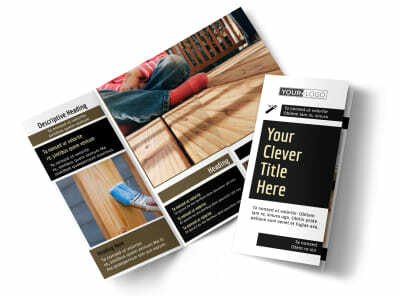 Customize our Decking Service Flyer Template and more! 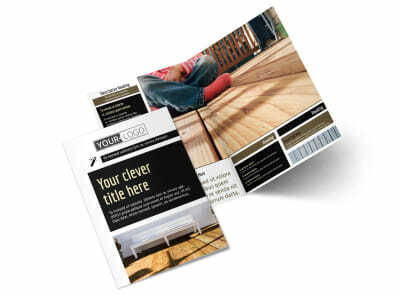 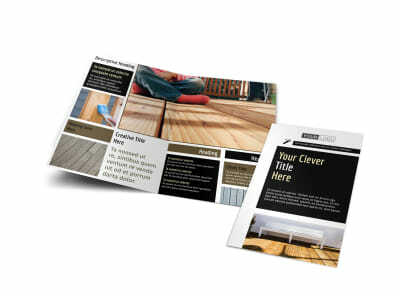 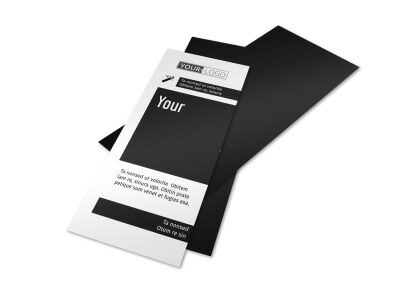 Advertise a special promotion with decking service flyers that run down what you bring to the table for homeowners. 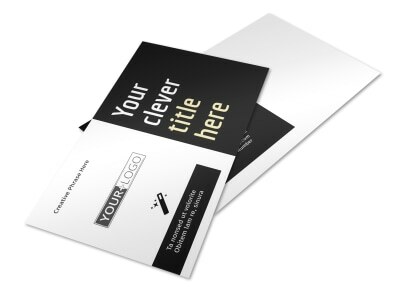 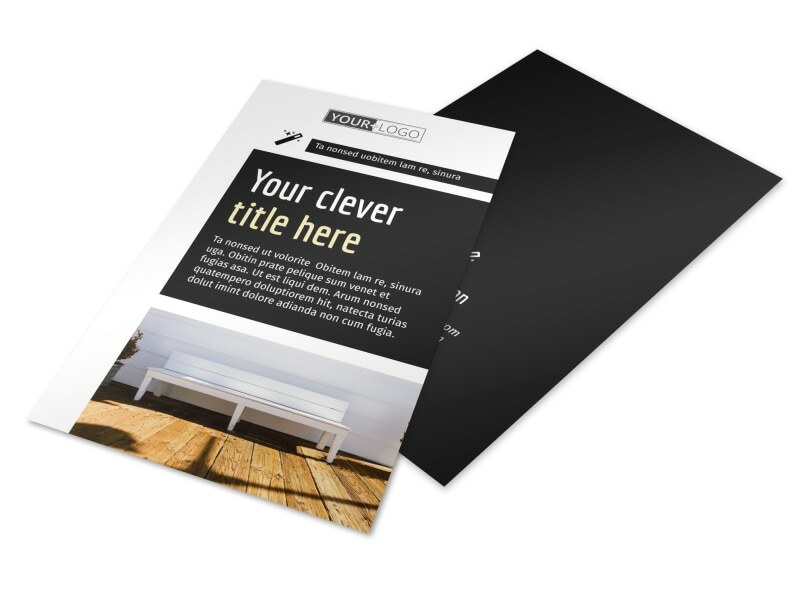 Have a look at our templates and choose from different layouts, color schemes, and other elements. 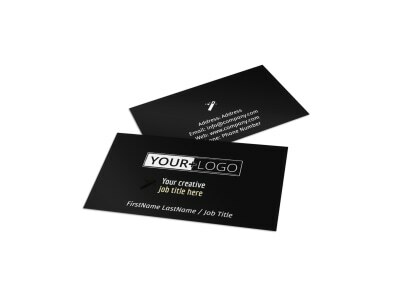 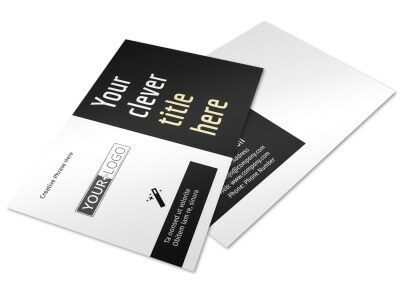 Bring your design together with photos, artwork, graphics, and other components and then print your flyers yourself, or let us do the printing for you.